Today, World Scout Day we celebrate and congratulate all Scouts. Scouting has achieved some significant milestones over the past 12 months. 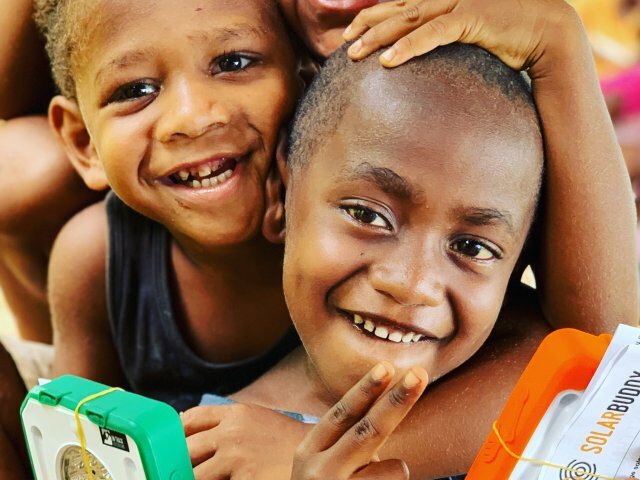 Most remarkably Scouts recorded over 1 billion service hours on the Messengers of Peace initiative – how world changing is that! We’re celebrating 100 years since the Rover Scout Section started in 1918. 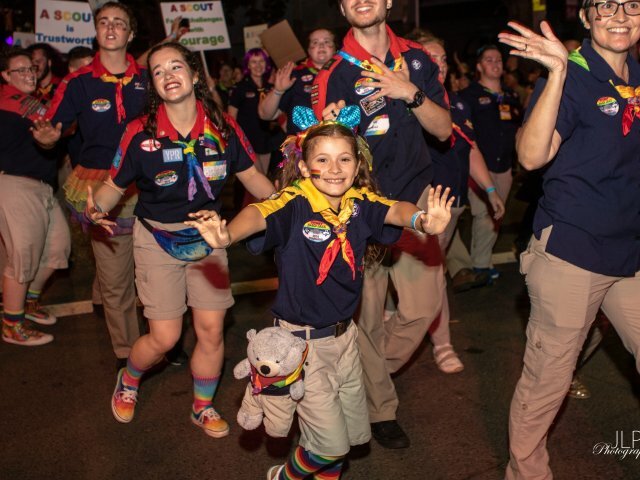 This vibrant Section with its focus on Service, is comprised of young adults committed to their local, national, and global communities, to their own personal development and to Scouting. We congratulate all current and former Rover Scouts on this wonderful achievement which demonstrates the relevance and vibrancy of Scouting. We are continually working to make Scouting better. Our exciting new youth program has been approved for implementation from 2019. 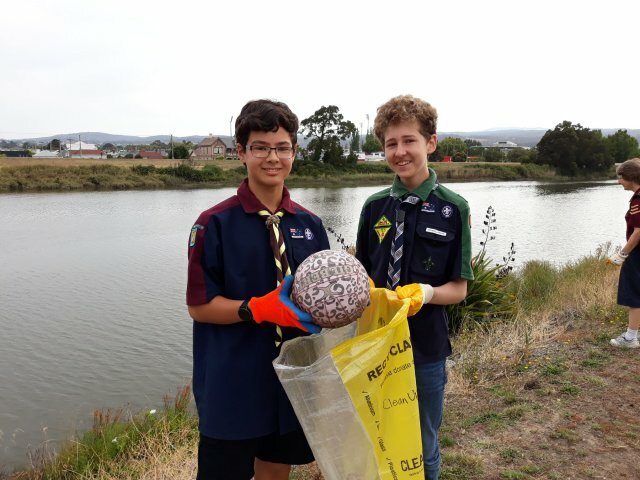 We’ve appointed a new Assistant National Commissioner for Sustainability who will see Scouts Australia working towards playing our part in the UN Sustainable Development Goals. 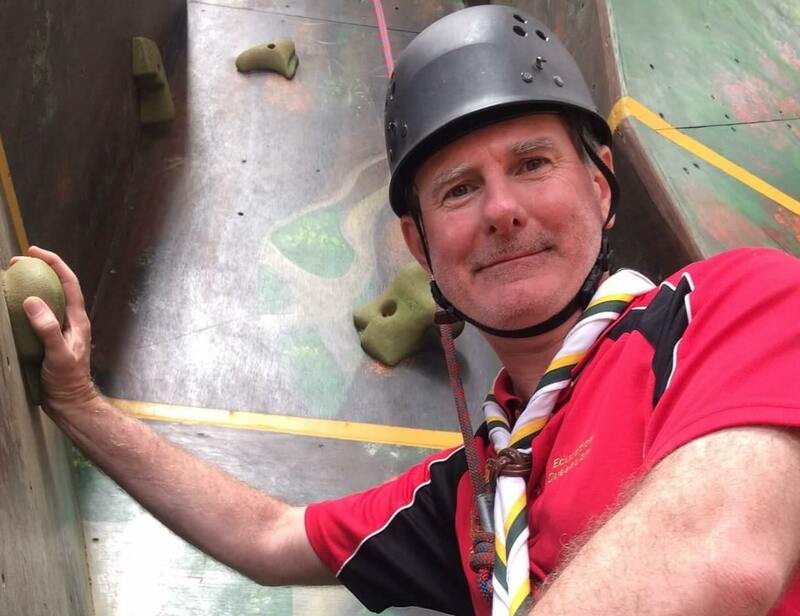 We are in the process of appointing a National Adviser for Diversity and Inclusion, so that Scouting is supported to embrace diversity and welcome all who wish to join. Our members can gain formal qualifications through their Scouting and the Scouts Australia Institute of Training, and we continue to hold amazing events like AV2018, numerous Branch and District events, and our members continue to travel and meet other like-minded young Scouts around the world. I wish to take this opportunity to congratulate the 1,122 recipients of Scouts Australia’s Adult Recognition Awards. All our Adult Members and Supporters play an inspiring and important role in the lives of our youth members and those who have earned an Award this year have performed beyond already high expectations. Sincere thanks and congratulations to you all. Finally if, like me, you are wearing your Scout scarf to work, school or just out and about today, I hope it provides a chance for you to tell others about our Movement, and why you love being a Scout. In my professional role as a teacher in outdoor and environmental education centres, it was fun wearing my scarf yesterday, and while on the ground, answering my students’ questions about Scouts. I’m proud to be a Scout. I’m honoured to serve in the role that I do, and to work with others to bring wonderful opportunities to young people everywhere.